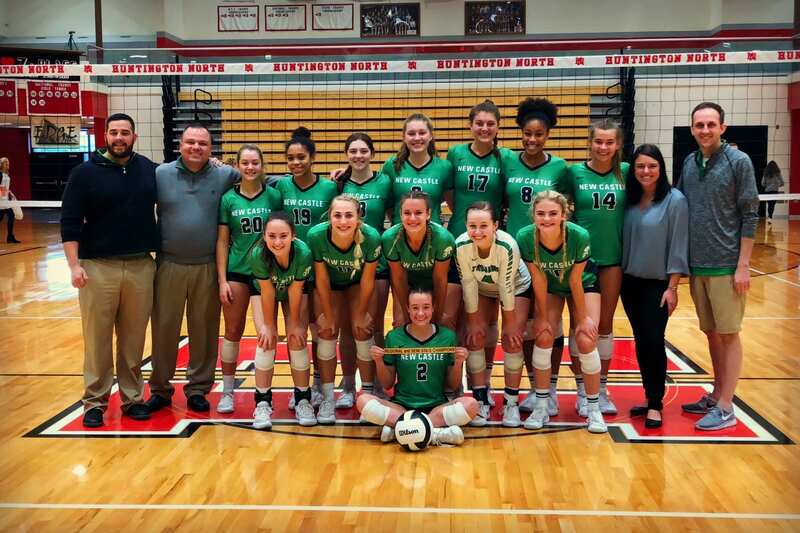 Lady Trojans Volleyball team 2018 Semi-State Champions! Congratulations to the Lady Trojans Volleyball team! 2018 Semi-State Champions! Come support your Lady Trojans as they play for a repeat State Title against Northview Knights from Brazil, IN. Let’s GREEN out the arena and show these girls how much their New Castle community supports them. Tickets are on sale for $12 at the athletic office. Next post: Lady Trojan Volleyball 2018 class 3A State Champs!